These penne have a grooved surface that perfectly absorbs any sauce ! 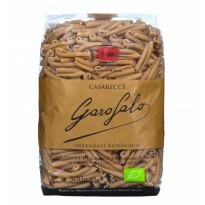 Bronze – extruded and air-dried by Garofalo with the finest high-protein semolina wheat in Gragnano , Campania. 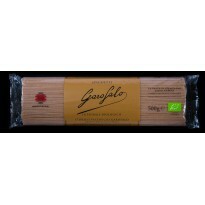 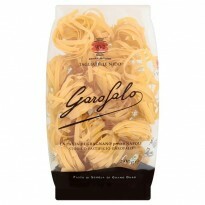 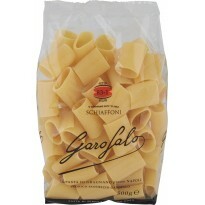 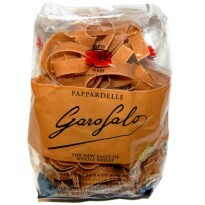 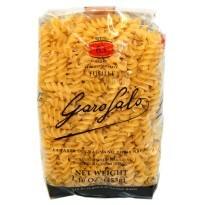 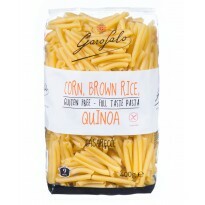 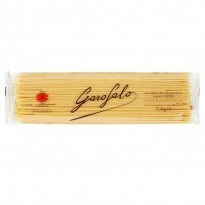 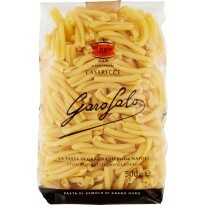 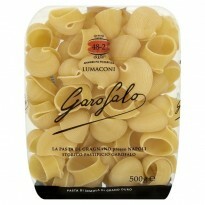 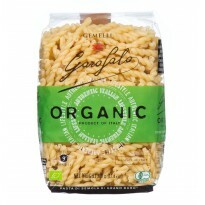 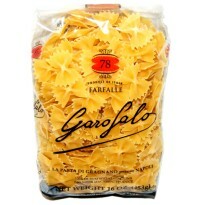 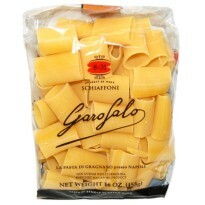 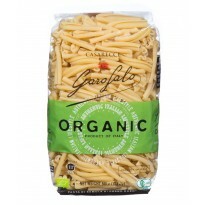 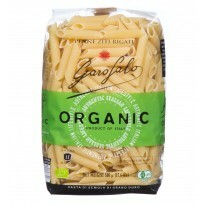 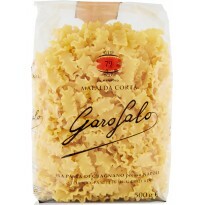 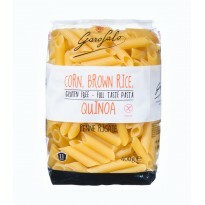 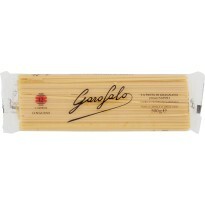 Garofalo has been making pasta for over 300 years in Italy, the home of pasta. 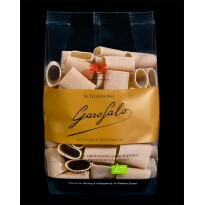 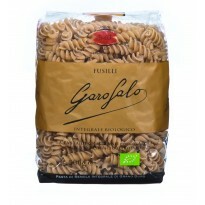 Made from 100% robust desert durum wheat and shaped using a bronze die gives Garofalo pasta its premium taste and texture. 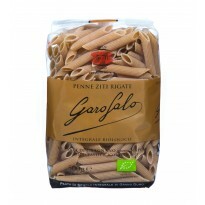 Penne are probably the most popular tubular pasta types around, The word Penne means "quills" and refers to straight tubes of pasta cut diagonally at the ends (like a quill pen). 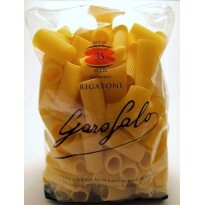 Rigate means "ridges" which helps hold more sauce on the pasta than the smooth penne type. 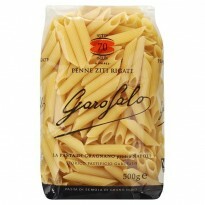 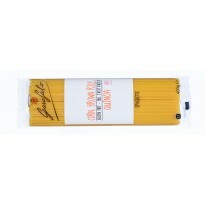 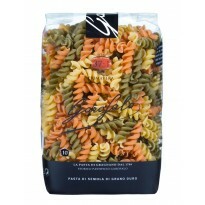 Penne makes excellent and versatile pasta for many applications because of the very practical design. 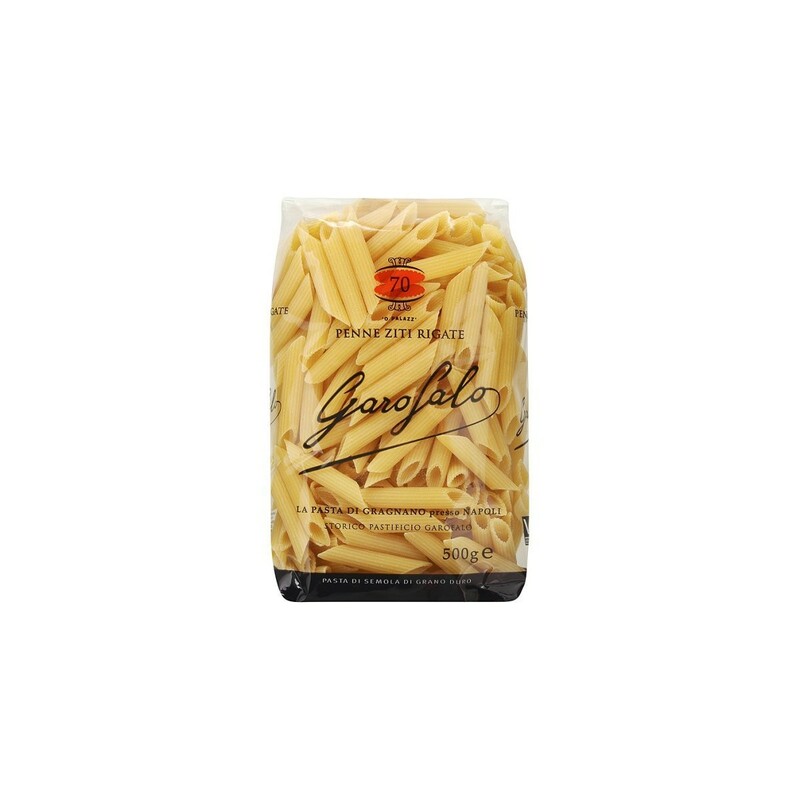 The angle cut of the end makes a large surface area for sauce to fall into and be drawn up the tube which means they are great for pairing with thick tomato sauces, meat sauces, chunky vegetable sauces, and thick cream sauces.